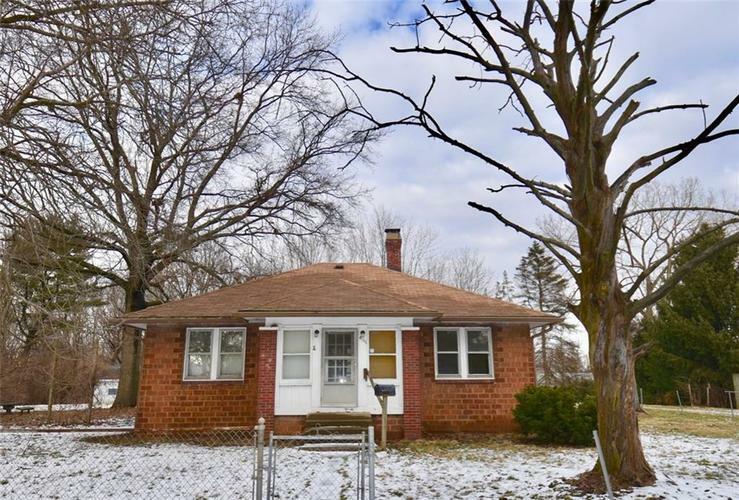 2BR all brick home is full of potential located in a great neighborhood. Home has some updates to the kitchen, great original hardwood floors, and bathroom. Dry and spacious Basement provides lots of room for storage. With some TLC you can make it your own dream home! Includes parcel 491106106005000900 for a total of nearly 1/2 acre. New glass in the basement and rear entrance doors. City water available to the property. Seller not sure if the well works properly. Being sold as-is. Directions:Take 465 to Exit 13 Rockville Road, head east. From Rockville Road, turn left onto Vine St. Turn Left onto Ohio St. First house on the right.